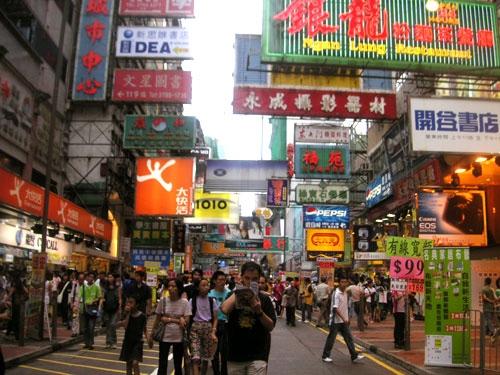 Personally, I go to Mong Kok once a week. I’m a geek and I love this place since it gives me all kinds of gadgets such as iPhone accessories, second-hand electronics and knock-off products. 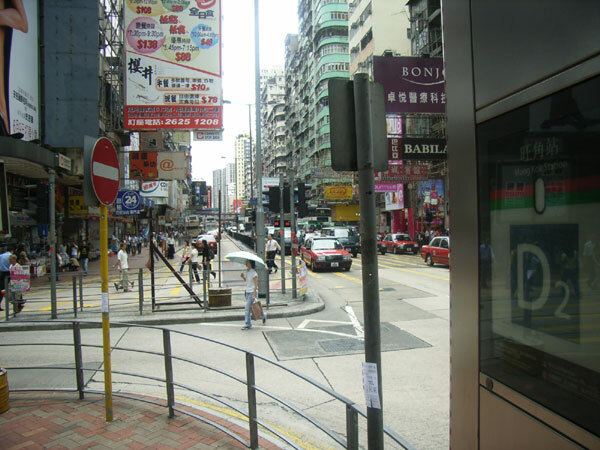 Mong Kok is covered with plenty of shops and restaurants, but I only visit 2 places. 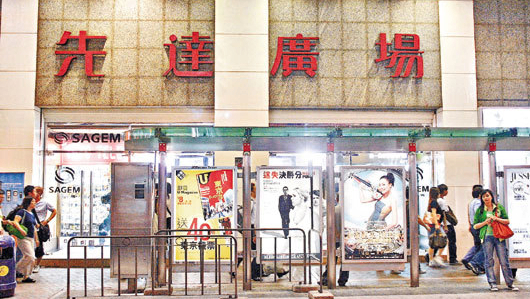 I always take the train to Mong Kok since it’s more convenient and takes less time. 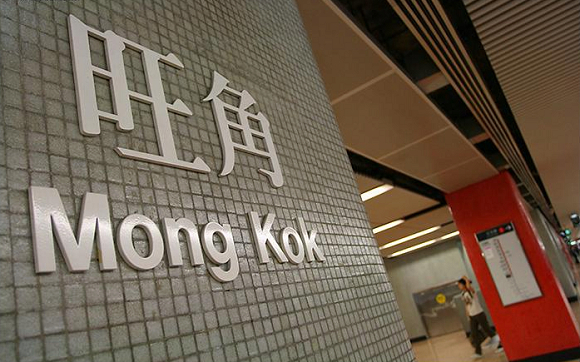 The Mong Kok station is located at Kowloon, an urban area in Hong Kong. There’s a plenty of exits in this station, and you will only need to care about Exit D2. 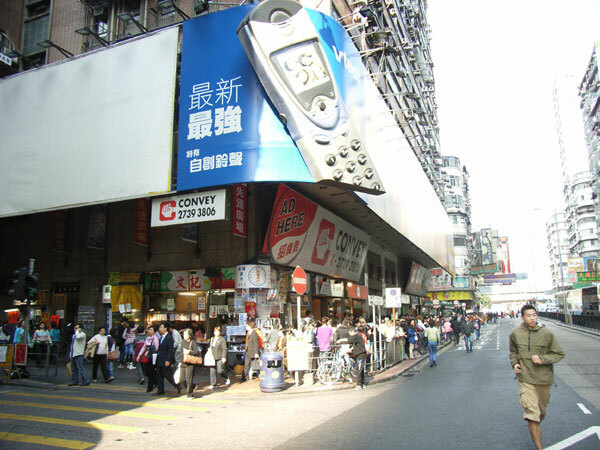 Exit D2 leads you to a shopping mall containing lots of knockoff phones. The moment you are out of the train station, just look forward and follow the crowd. 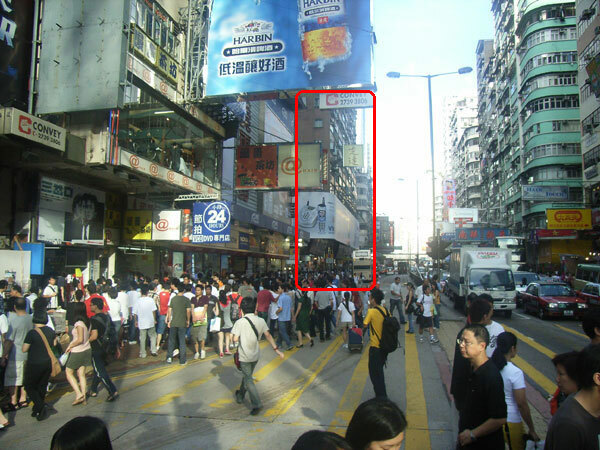 They will lead you to the shopping mall and it’s just a 2 minutes walk. Just cross the road and you will reach your target. 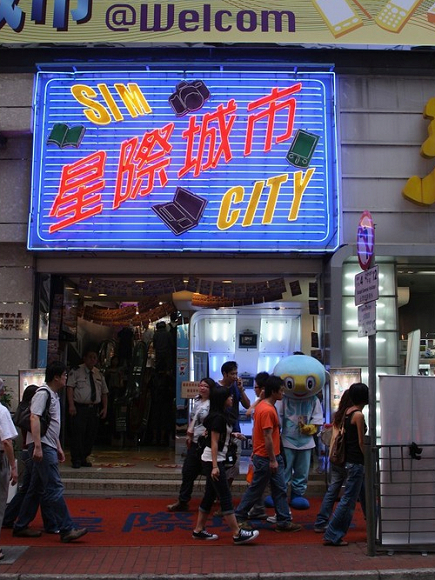 Here’s the shopping mall, Sin Tat Plaza. 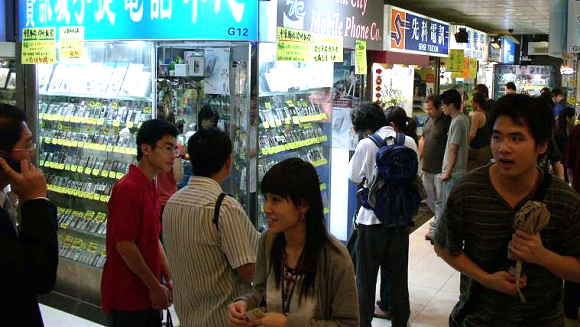 It contains plenty of stores selling mobile phones, PDAs and all kinds of phone accessories. I prefer shopping for knockoffs in there since I get more surprises with them. 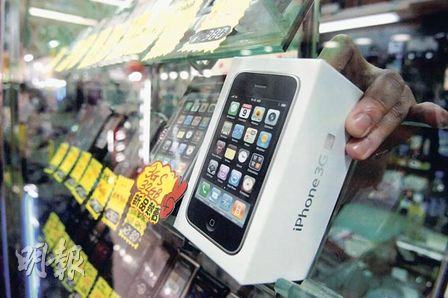 iPhones are everywhere in this mall, and if you are lucky enough, you might find cheap ones but you need to be careful of those knockoffs since they might sell the clones as real. Some sales are friendly and they speak and understand English. No worries of talking to them if you don’t speak Chinese. Alright, the next place I go to is Sim City. This shopping mall suits me well as it provides lots of China branded electronics including PMPs, MP3 players, e-book readers and more. You also get cheap accessories for your computer such as USB hubs, flash drives and all sorts of cables. 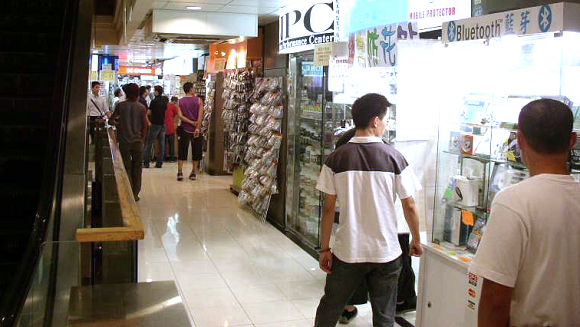 I often browse for second-hand electronics in this mall since the stores offer cheap and new ones. 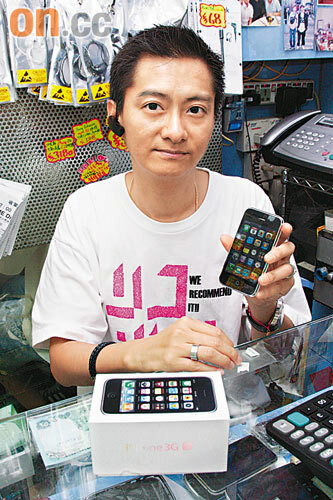 Previous Apple Providing Subsidies For Foxconn Workers?